Have you ever heard of a certain Filipino who has the capacity to get rid of FOOD? Filipinos love food right? Haha! Whether it is fried, sauteed, oily, spicy, minty, sour, sweet or even exotic, we can’t get enough of it! Even on the streets they have these street foods for example the famous Isaw and fishballs and don’t forget that fried squid Calamares. Every season we have different foods to cater or to present at our tables. Take again for example during summer, we had this famous Halo-Halo to refresh us from the summer heat. It is true that our country has every unique dishes to present per region. 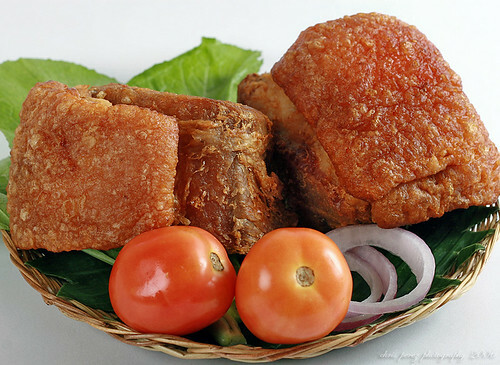 Take a look from Luzon, Region1 where Ilocos is famous for its Bagnet and Pocue Pocue. In Visayas, Region 5 is famous for its spiccy foods laike Laing and Bicol express. In Mindanao, they are famous for sea foods. Don’t forget the Festivals we held every month per region. We also have different dishes for that occasion and it depends on the theme of our festival. As a whole, Philippines is one of the best culinary country in the world. Have you ever imagine that? We are just an archipelago and not a continent. Yet, we arrived with these unique dishes per region and Please take note that we have 13 plus regions right? It proves that we, Filipinos, really love to eat!